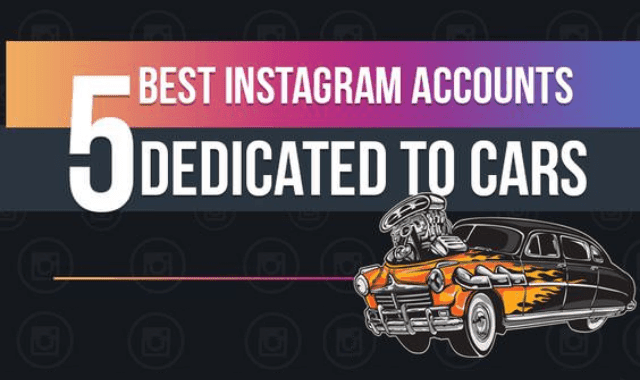 5 Best Instagram Accounts Dedicated To Cars #Infographic ~ Visualistan '+g+"
When it comes to the best Instagram accounts dedicated to cars, these ones are second to none. Forget all about a news feed that is swarmed with boring selfies, babies, dogs and get ready to indulge in the world of mesmerizing automobiles instead. These are just some of the top Instagram accounts that combine love for cars and HQ photography but you can always do some extra research to find more!